IMAG0063.jpg, originally uploaded by f_a_h. The cooler weather has inspired me to knit more. 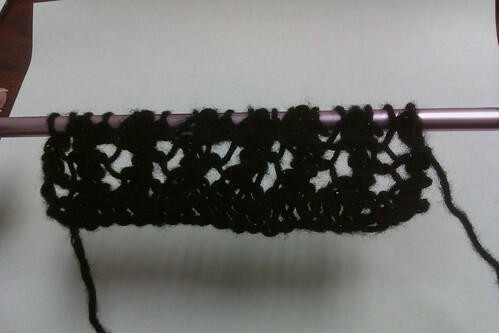 I'm currently working on this scarf and already have a second one that I want to start. I'm trying to finish old projects before I start new ones though.